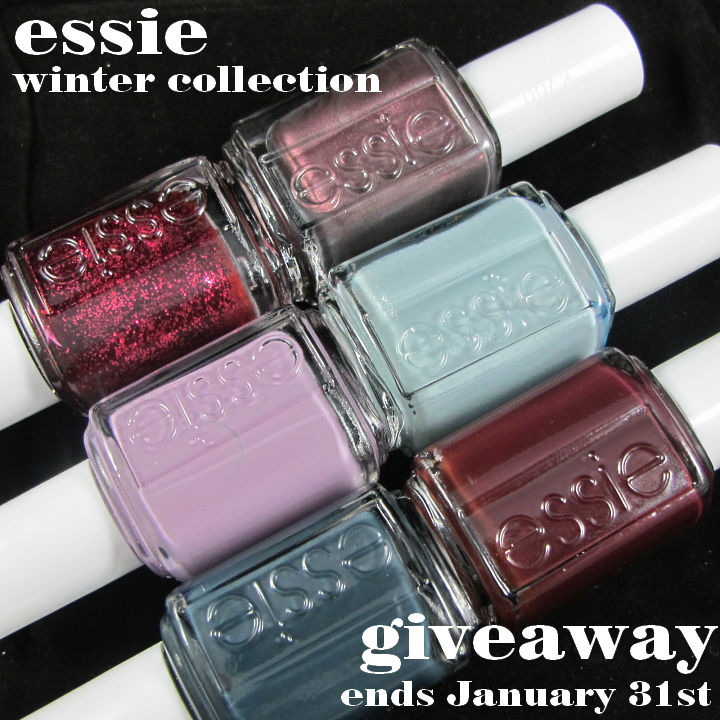 So my Essie giveaway ended last night and I have the winner for you guys! But first, like always, I'd like to say couple of things. I was really pleased that you guys liked this giveaway! I had quite a number of entries and also quite a number of so lovely comments. I've read them all and I just wanted to thank you guys! I can't really believe I have such awesome readers! Also, you had very interesting wishes and suggestiongs, I'll try to do those as much as I can. You asked me to do more tutorials and I already did one, but hopefully I'll have time to do more of those. I also got some really nice posting ideas thanks to you, so look forward seeing those too. Many of you also wanted to see more of my comparison posts and I've been taking some pictures already, so you'll be seeing more of those too. 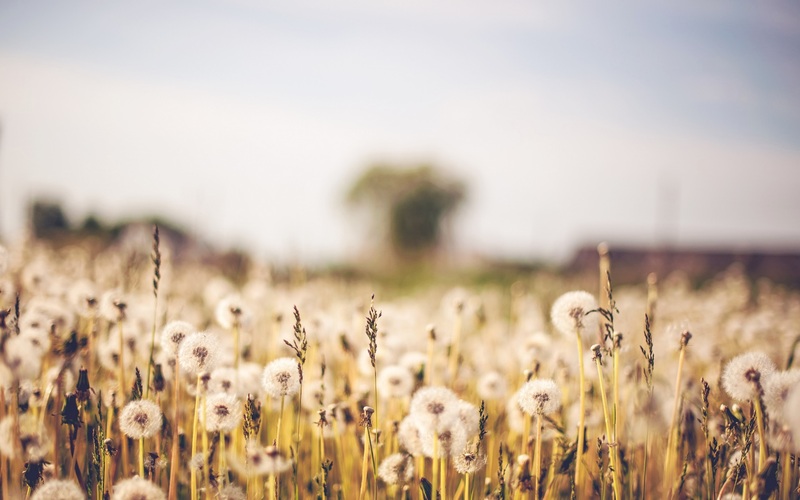 If there's something you'd like to see here in my blog in the future, you can of course always request something by writing a comment here in my blog or emailing me. 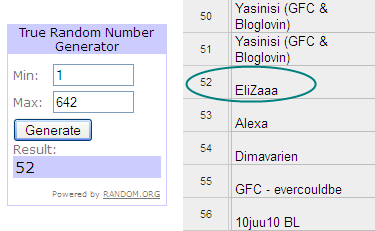 The lucky number was 52 and so the winner is EliZaaa. Congrats! I'll contact the winner shortly.